Will you be our next satisfied customer? Call Choice Transport, Inc to move your trailer wherever it needs to go, one-way or round trip. You tell us what you need and we handle all the details. Rely on the experts for moving your trailers & equipment. 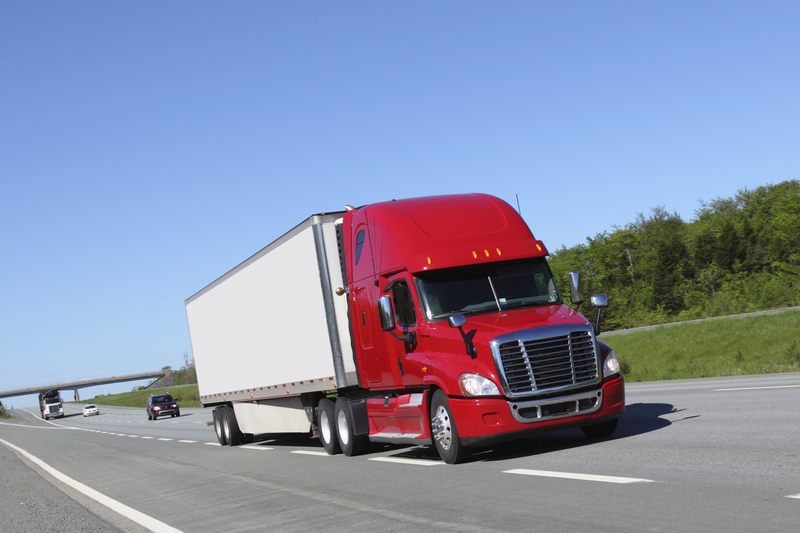 Choice Transport, Inc is your preferred provider of irregular route transportation. Based conveniently out of Oklahoma, we proudly serve 48 states from our midwest central command center. 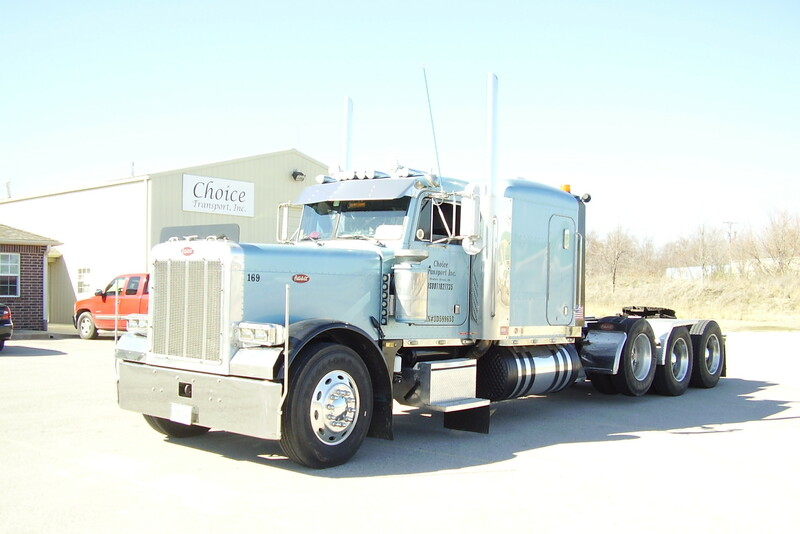 Our customers choose Choice Transport, Inc for our reputation of hiring & working with experienced and dependable drivers to transport their trailers with care and attention to detail. 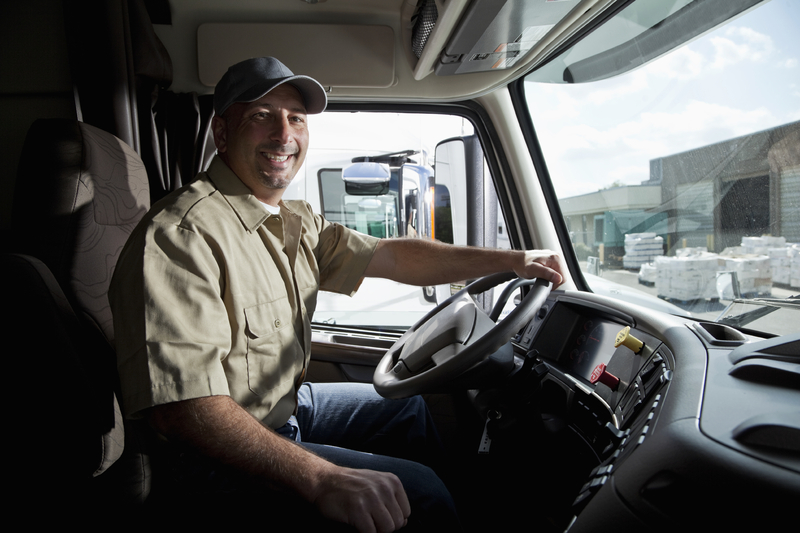 Are you ready to join our fleet of Owner/Operator drivers at Choice Tranport, Inc?